On Saturday, January 26th, MLWGS students Varun Mandgi (’21-Henrico), Keriann Slayton (’21-Hanover), and Delaney Cotton (’21-Hanover) participated in VCU Jazz Day. 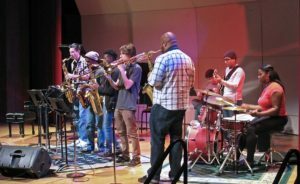 This event, which attracted student musicians from around Virginia, gave students the opportunity to work with world-class musicians, perform in a jazz combo, and even write their own jazz charts. 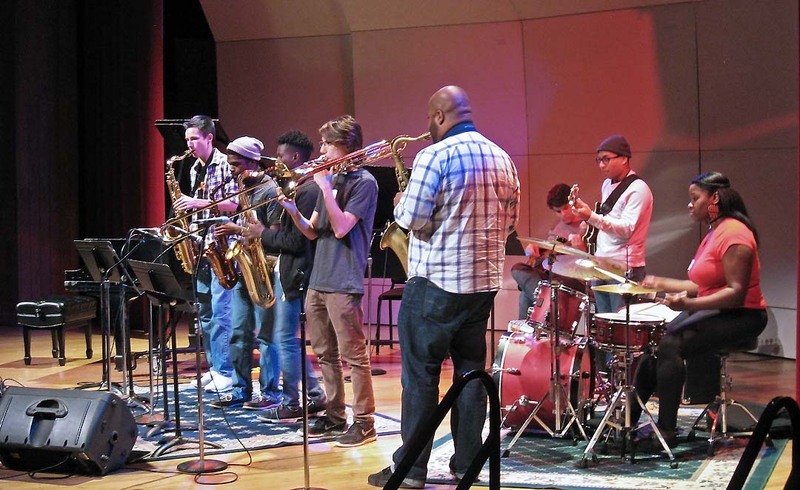 Students were selected to participate in this event based on their exceptional desire and strong ability to pursue the craft of jazz improvisation.